There are two main kinds of power generators: whole house generators and portable backup generators. Whole-house generators are wired into your home’s electrical system and restore power seamlessly to your home if the power goes out. No more sitting in the dark or throwing away spoiled food from your refrigerator. Portable generators generate enough electricity to power small appliances, radios, computers or a TV. How many appliances you can operate at one time has to do with how big your generator is. Portable generators require more safety precautions while in use than whole-house generators to ensure that they run safely. A portable generator can really come in handy when the power goes out in an electrical storm, ice storm or summer brown out. 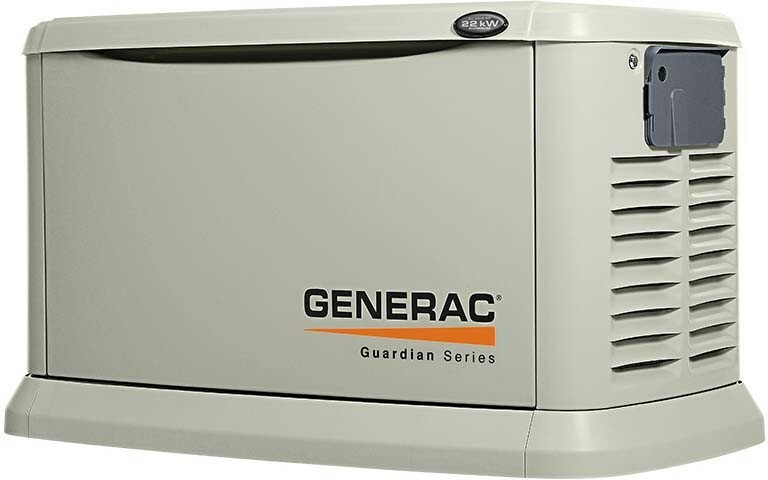 At Blue Ridge Energy, we carry a selection of Generac whole house generators.